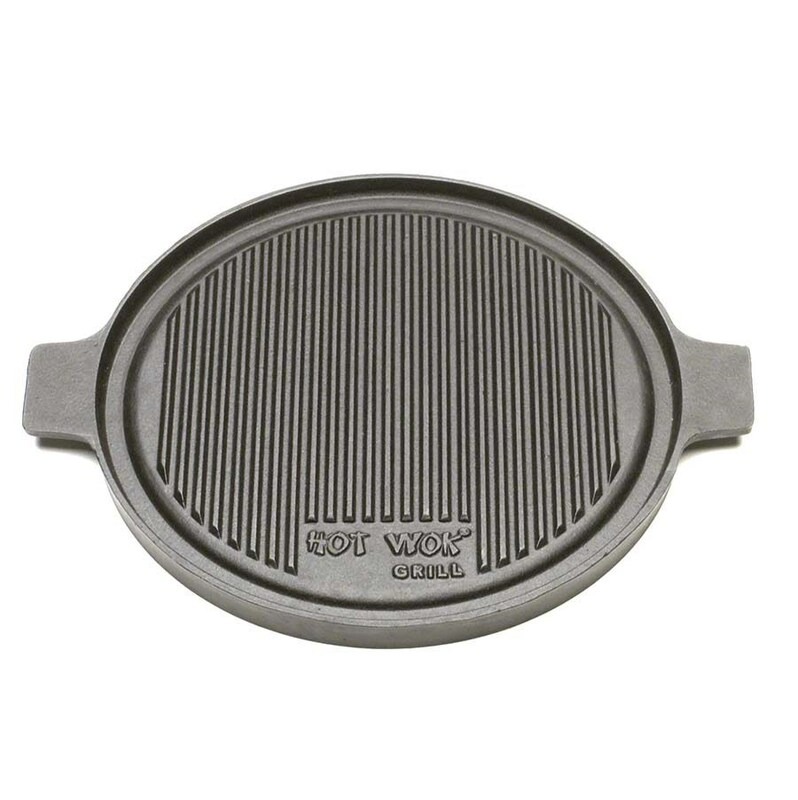 The Hot-Wok enamelled cast iron grill pan has a fast heat up time of 1 minute! 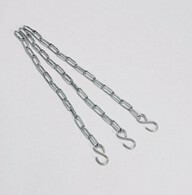 Great for cooking all kinds of meat and barbeque food on. 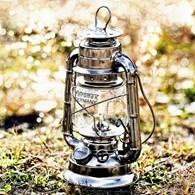 Can be used with the Hot-Wok gas burner. 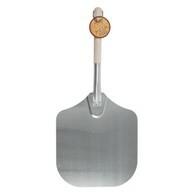 The flip side is flat which is perfect for cooking pancakes etc on. 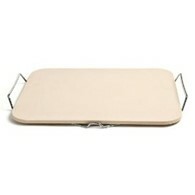 There are no reviews for Hot Wok Griddle Pan 32.5 cm.